Like many Mac users, I run VMware Fusion so I can use Windows when needed. I've got a VM running Windows 8.1 that I use primarily for Visio and RDP sessions (I've never liked the native RDP client for OS X). And to be honest, it's one more machine for me to patch and update; this is therapeutic for my OCD. I ran into a problem a few weeks ago while trying to update VMTools in my Windows 8.1 guest. It's an error I've seen many times over the years with various Windows applications, and when it popped up, I had flashbacks from regedt32 and blowing away keys on Windows 2000. 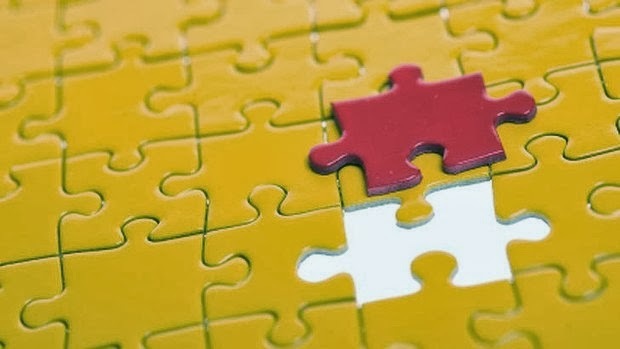 I figured this was a common issue, so I searched VMware's KB and found this article: Unable to upgrade existing VMware Tools (1001354). I ran through the section on Windows 8, but none of those steps applied to my installation. The last section (finding and deleting all occurences of vmware in the registry) was a little more than I needed. I didn't want to corrupt all of the VMware software I've got loaded (PowerCLI is a MUST!). So I tried something different. Success! I was able to install VMTools without error after getting rid of that key. Now VMTools is current and running. Don't waste time wondering if this is a Windows problem or a VMTools problem. You'll drive yourself mad in the process. Just fix it and move on. Nothing to see here. 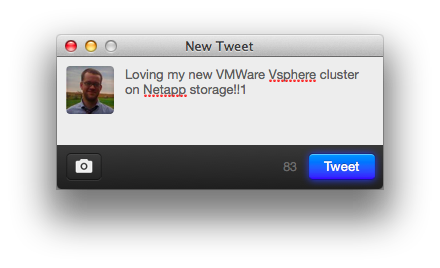 First things first: I'm not talking exclusively about vSphere here. I'm writing about concepts, expectations, and operations, not any one product in particular. I'm wrapping up my first week at a new project. It was a first week like most others: spending time on administrative tasks, completing various applications for access to stuff, and meeting people that I'll be spending some quality time with in the near future. I even sat in on a few meetings that helped me start to wrap my head around the infrastructure, which is rapidly changing. Dude, this picture doesn't even make sense. 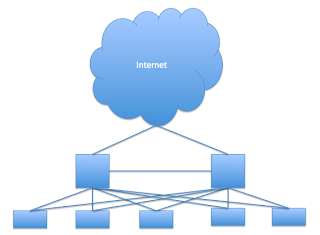 Management - "Are the firewalls designed to be redundant?" A seemingly innocuous, normal exchange. But the difference was in the way the engineer interpreted management's question. Management, by way of redundant, meant that a failure at the hardware level will not affect flow of traffic. Not even for a second. The engineer, upon hearing redundant, meant that yes, there were two firewalls, and if one failed the other one would handle the load after a brief outage. This is where HA vs FT becomes important. In a vSphere cluster, we know that HA will let us recover virtual machines, automatically, AFTER the hosts determine that a failure has occurred. In order to reduce unnecessary failover, there's some logic in HA that prevents VM recovery until multiple checks and heartbeats have failed. The effect of this logic is that VM restart can take a minute or two (or three, I don't have my vSphere bible (aka the Clustering Deepdive book) with me at the moment) to start. As vSphere people, we're accepting of this time. It's still WAY faster than any manual failover or recovery that we could do. But this does mean that there's an outage. This truly is HA: High Availability. It's not the avoidance of outages; it's the rapid recovery from outages. FT is a different beast altogether. Now we're talking active/active. And that brings up lots of other considerations (tracking sessions across devices, addressing, how to monitor, load balancing, et cetera). 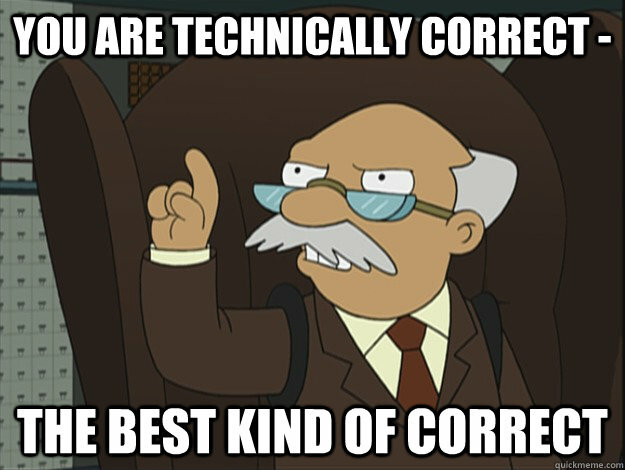 It's FT that management is expecting when they say "redundant," not HA. They're looking for a solution that has no impact to their business customers during a hardware failure. Engineers will say, "But fault tolerant systems cost 10x more! Diminishing returns! Unnecessary complexity!" Those all may be true. But management needs to hear that and make the decision on whether pursuing fault tolerance is worth it. Don't assume that it's too expensive. Find out what the functional requirements are at the start of your project, document, and get approval. There's always money for a good solution, and there's rarely money for a bad one. The management-to-engineering interface is always a challenge in the IT world. Learning to speak both languages helps to avoid the problem of miscommunicated and misunderstood requirements. An Exchange 2010 server that I've recently inherited has been ill lately. Symptoms include low disk space warnings, Back Pressure, and queued messages on the sendmail smarthost. I treated these symptoms with ad hoc backups to commit the transaction logs to the database and adding some space to the VM's vmdks, but after two rounds of treatment I decided it was time to deal with the root cause. It didn't take long to find the problem: the VM had two volumes: C: and E:. C: was the OS, and E: was Exchange. All of it. Application and data. And logs. And E: was running out of space because backups weren't being run frequently enough. In other words: root cause was poor planning. Drill down to the Mailbox Database. The operational issues were easy enough to fix, though. 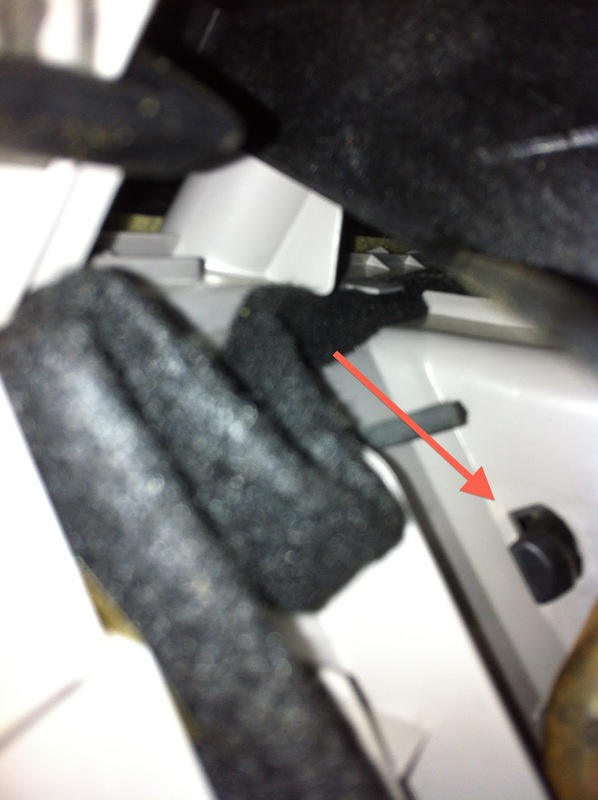 So here's what I did, and what you can do if you run into this problem. In the Exchange Management Console (EMC), drill down until you find the Mailbox Database associated with the transaction logs you want to move. 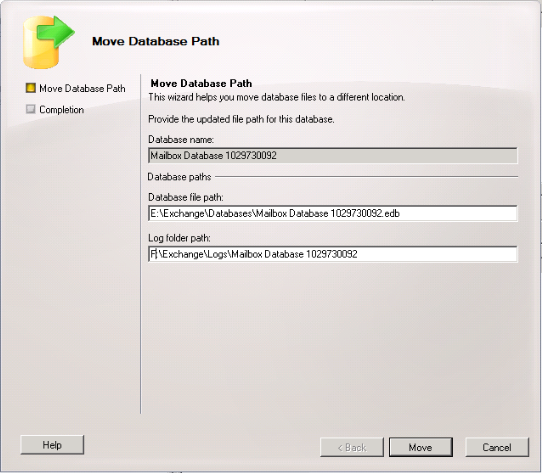 On the right side of the EMC, click "Move database path." 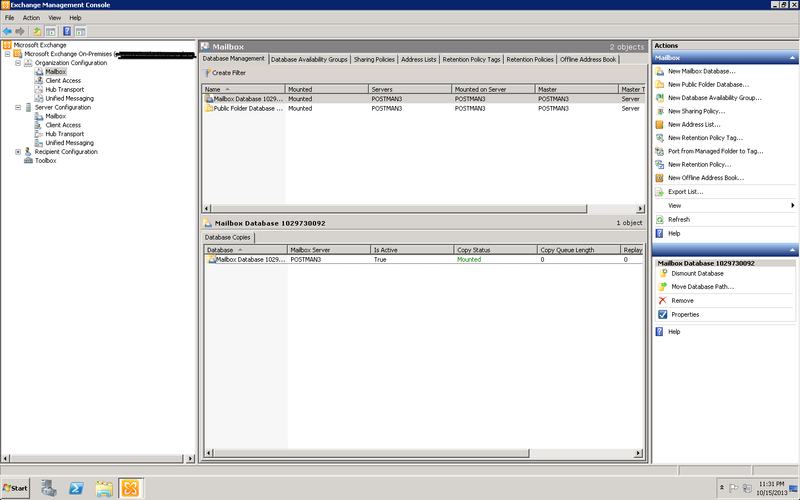 A window will appear that lets you specify the location for your database and the transaction logs. In the example to the right, note that I've changed the location of the logs to the F drive that I added to the VM. Click Move to begin the operation. NOTE: Moving either the database or the transaction logs will temporarily dismount the information store that you're working with. In other words, don't do this when users are connected; plan for a brief outage. Most engineers will tell you that separating your database files from your logfiles is a best practice for performance reasons. This is typically true, but keep in mind that if you're running your database or Exchange server as a VM, you need to consider that your VMDKs may be on the same LUN. The performance benefit can't be realized in this configuration. However, there is a compelling reason to move your logs even in this case: let's say that your backups aren't running as often as they should. Without a successful backup, your Exchange transaction logs will never be committed to the database, and they will continue to grow at a sometimes alarming rate. If these logs grow too large, the Exchange Back Pressure feature will kick in and defer receipt of inbound email. Of course, the solution to this problem is prevention. Plan your Exchange server database and logfile placement with availability and performance in mind. Monitor your backups, drive space, and mail queues. Easy. Basic. I started my day off with a planning meeting to review a group presentation for the client's new CIO. You know, discussions about how much detail to go into with regard to the infrastructure, do we talk about SLAs, management type stuff. We were making great progress when suddenly, one of our help desk guys was lurking in the doorway with a worried look. No worries, I said. We'll sort it out. Turns out that one of the hard drives failed, but thankfully the RAID saved us (hey, that should be the name of a blog!). The server came back online, but with one failed drive. The hardware was an old Dell PE 1950 that was scheduled for p2v later this year. So we agreed to p2v that server tonight instead. I checked that I had the correct permissions on the source server, and I did. Checked DNS settings on the source machine; they were correct. Then remembered that I had installed the converter agent during my first attempt to convert the VM, and did so with different AD credentials. This was the root of the problem. To resolve this problem, manually remove the Converter Agent from the source machine. Then you'll need to go back to the beginning of the conversion task wizard to install the agent again (use the back button so all of your values are not lost). Then run the conversion job and you'll be back in business. 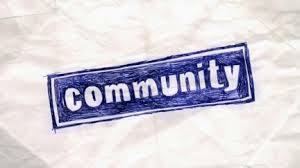 Seems like #community is all we talk / tweet / blog / podcast about these days. And for a good reason: establishing and maintaining a presence in the technical community of your choice is a great way to develop your personal brand, build relationships, and promote your skills a bit. Software and hardware companies figured this out a while ago, which is why the number of communities has grown so rapidly over the last year or two (or in cases where the community has been established, you'll notice a recent marketing push to attract new members). Many communities have adopted gamification as a means to attract new eyeballs and keep them on the site longer. I know that lately, I'm addicted to thwack. I'm chasing those points like I use to chase 'chieves in WoW. I scored a coffee cup (almost as nice as my old NPR mug) and a t-shirt in the process. I watched my rank in the community climb, and my level climb, too. 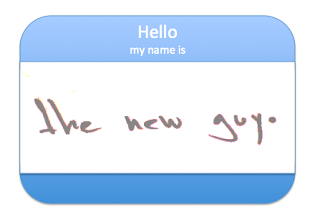 I've had a few great discussions along the way, so it's not entirely artificial. But it does make me wonder if I'd participate as frequently without the incentive. After a few weeks of thwack, I realized I hadn't paid attention to the VMware and Cisco communities as much as I'd like. And then I thought about Spiceworks. 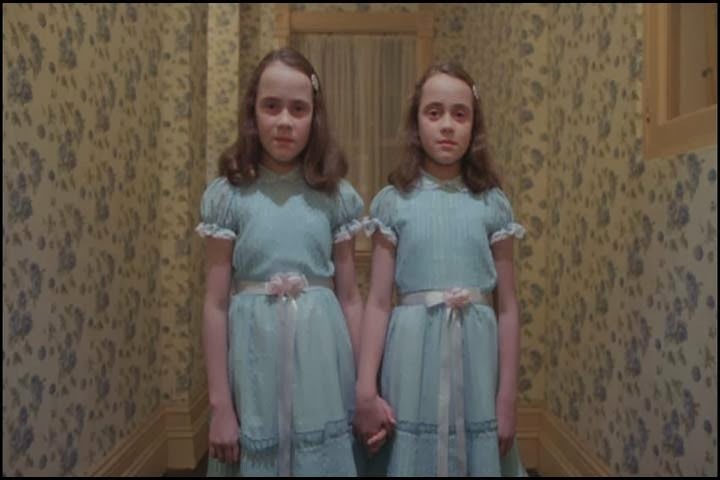 And then NetApp and EMC's communities. And then I realized that there truly are too many technical communities for a single person to participate in and actually share & learn, as opposed to just rack up points. At least, you can't participate in them all if you're employed and like your family. Which I am, and I do. We've hit community fatigue, people. You should quit worrying, too. See how happy he is? My advice is to pick one or two communities that you like and stick with them. I do like thwack; it's fun and goofy, kind of like SolarWinds in general. But don't let the laid back atmosphere fool you: you'll find plenty of battle-tested IT pros there who are happy to share what they've learned. And since I'm still in love with vSphere, I browse the threads at VMTN daily. 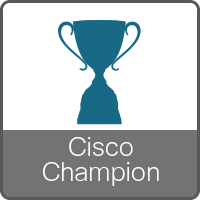 But I've learned to quit worrying about my points with Cisco and others. I'd rather build a strong reputation with a few communities, than weak reputations with many communities. 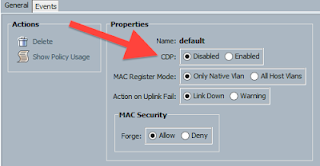 What do you think a good target is for CPU Utilization on an ESXi host? 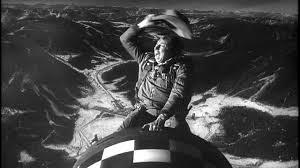 Instead of blurting out a target, I explained that we needed to establish some facts about the vSphere environment. Do they have a cluster? Seems like a stupid question, but you'd be surprised how many sites I visit with plenty of stand-alone vSphere hosts. If you do have a cluster, how many hosts does the cluster have? 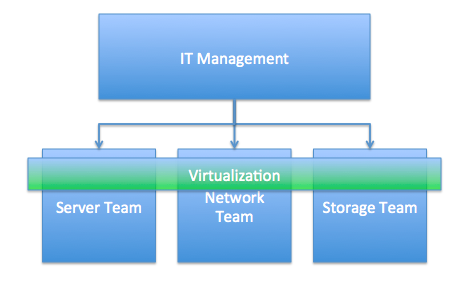 What's your expected failover capability? (Note the use of "expected;" actual configurations sometimes don't provide the expected failover capability.) What's your workload profile? 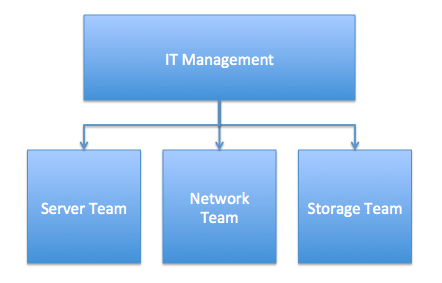 What's the planned growth factor for your workloads? Basically, I found myself having flashbacks from reading the vSphere 5.1 Clustering Deep Dive book. I love recognizing opportunities like this one. After all, that's what consulting is about. Not just answering questions, but helping people ask the right questions, and walking them through the solution. Most people end up at the #eager0 looking for help installing VMTools on various Linux distros and releases. My posts about Fedora 17 and Fedora 18 sit at the top of my most viewed posts list (that is until VMware's Facebook page gave me some love, and my crash course on Cloud Computing shot up to the number two spot). I'm rebuilding my home lab (which wouldn't be possible without the support from Chesapeake NetCraftsmen!) these days, and as part of that effort I've been deploying some Fedora VMs again. 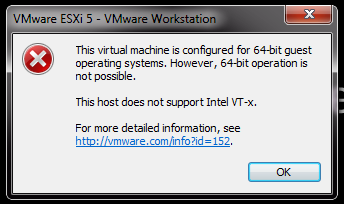 But this time I thought I'd try something different: using open-vm-tools instead of the native VMware supplied VMTools. I've had success, and thought I'd share what I learned with you. VMTools Status in the vSphere Client. If you've ever run a virtual appliance, you've used open-vm-tools. You probably just didn't know it. The image to the right is the give-away. open-vm-tools is easy to get up and running on a Fedora VM. MUCH easier than using the VMware provided VMTools. Of course, you'll trade functionality for simplicity: open-vm-tools will provide you with the core functionality of VMTools: the ability to request a graceful shutdown of your guest OS from your vSphere Web Client (or god forbid, the vSphere Client). VMware's VMTools for Linux has many other features that may be of use to you; I'll catalog those in a future post. For now, let's go over the open-vm-tools bit. Now for the good news: open-vm-tools ships with Fedora 19, and will start automatically if Fedora detects that it's running as a VM on VMware software. So... you don't need to do anything! Pretty easy, right? 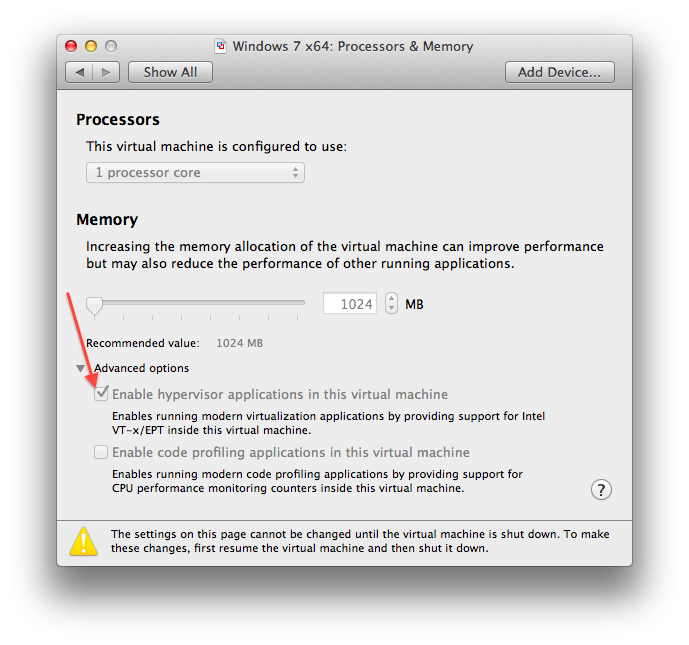 Then reboot to complete the install and verify that open-vm-tools starts up properly. 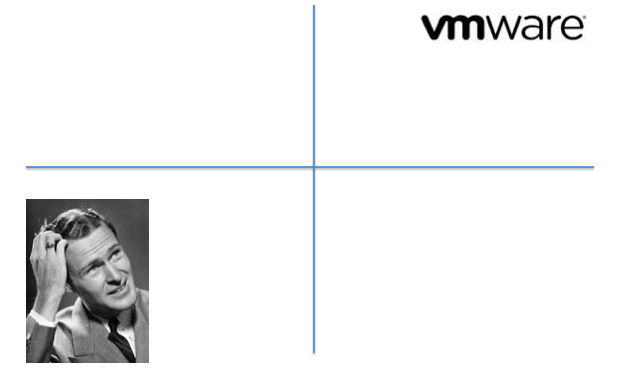 You're looking for that tell-tale sign above: VMware Tools: Running (3rd-party/Independent). It's nice to see the inclusion of open-vm-tools in Fedora 19. It's even nicer that it is smart enough to run when it's needed. Unless you require those other features (many of which are beta) of VMTools, I highly recommend sticking with open-vm-tools for your Fedora boxes.